Bettina joined BayPAT in 2017 as Licensing Manager in the field of physical sciences. She is involved in the entire business development and licensing process to commercialize inventions. Bettina has a background in physics and mathematics. 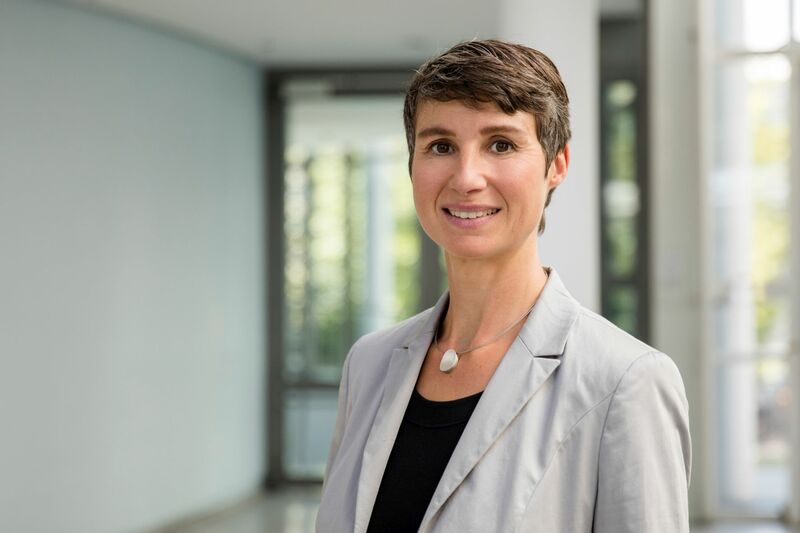 After graduating from the University of Konstanz in 1997 and research activities in nanophysics at the Paul Scherrer Institute (PSI) in Switzerland, she received her PhD degree from the University of Basel in 2001. Subsequently, she spent several years in the French-speaking part of Switzerland to study French. Back in Germany, Bettina worked as a freelancer at the Deutsches Museum in Munich. From 2010 until 2016, her main professional task was the fusion of science, engineering, science history, and modern languages in the form of various presentations of the museum collection. Bettina applied herself to patents at PSI and graduated in European patent rights from Beuth University Berlin.